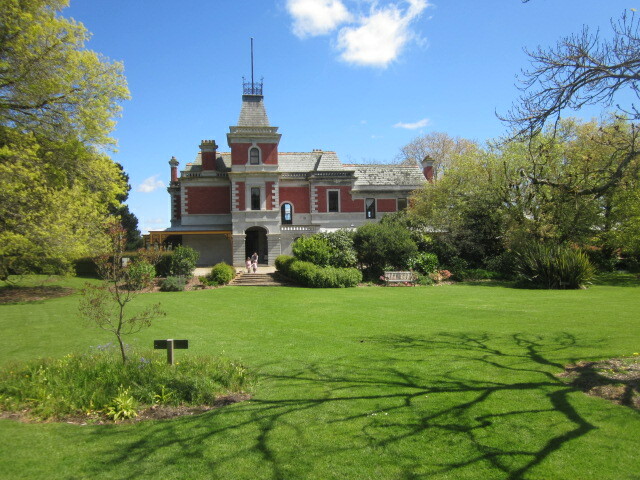 Coolart Homestead is a magnificent late Victorian mansion situated on the shores of Westernport. Coolart is open 10:00 AM to 5:00 PM daily except Christmas Day New Years Day and Good Friday. Access is via Lord Somers Road Somers.